Refined sugar is incredibly harmful. For this reason, people are looking for healthy alternatives. There are many low-calorie sweeteners on the market, but most of them are artificial. However, there are a few natural sweeteners out there that taste just as good. 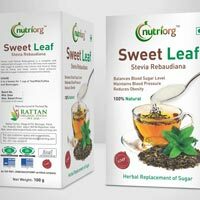 One of these is stevia, a sweetener that has become immensely popular in recent years. 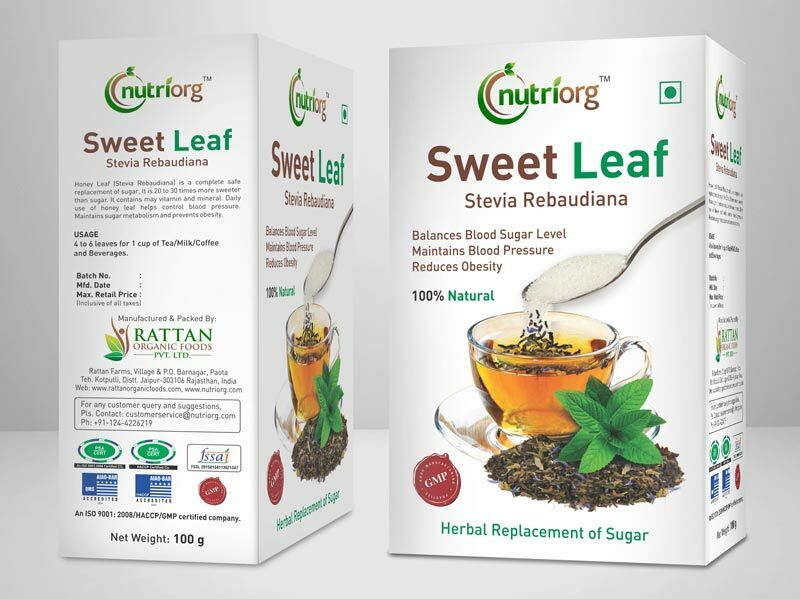 Stevia is a 100% natural, zero calorie sweetener with a number of health benefits that have been confirmed in human studies. 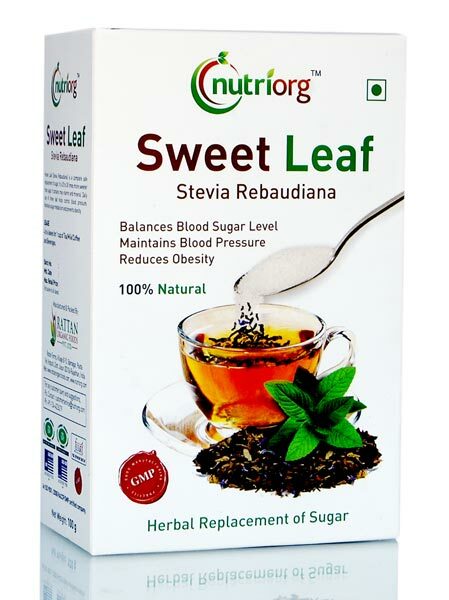 Stevia herb very low in calories, Its dry leaves possess roughly 50 times more sweetness than sugar. 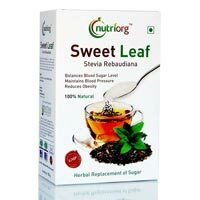 This sweetness quality in stevia is due to several glycoside compounds including stevioside, steviolbioside, rebaudiosides A-E, and dulcoside. Stevioside is a non-carbohydrate glycoside compound. Hence, it lacks the properties that sucrose and other carbohydrates possess.